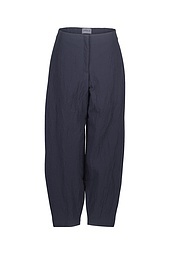 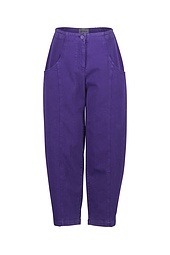 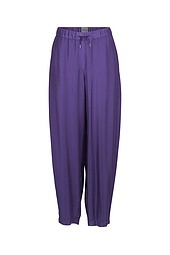 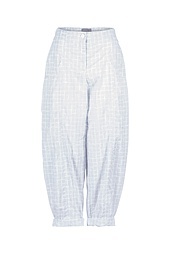 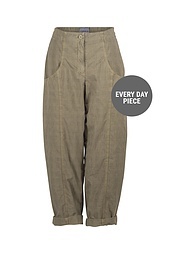 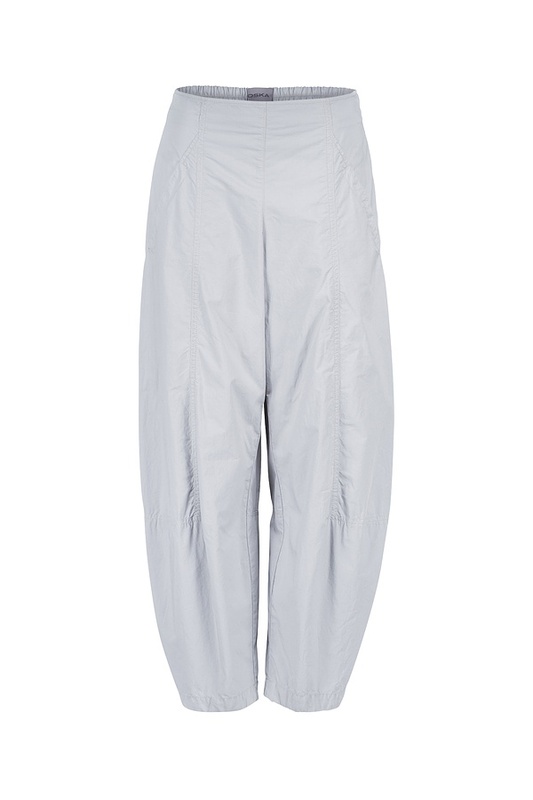 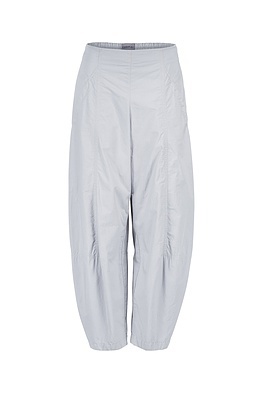 These slightly round O-shaped OSKA trousers promise comfort – and are also a summer statement in casualness. 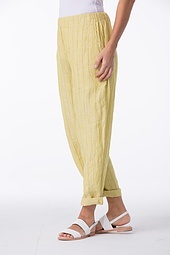 They go especially well with the new slender tops with a slightly accentuated waist. 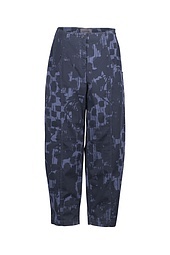 Trench coats and new nylon jackets add a sporty emphasis. 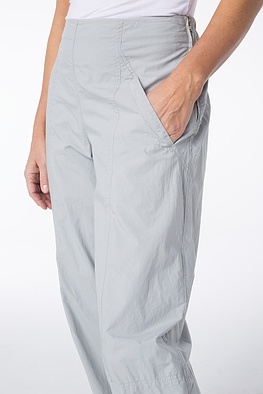 The back waistband guarantees high wearing comfort. 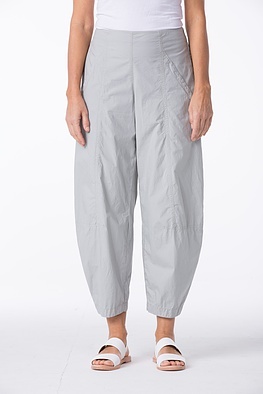 Its two pockets are both decorative and functional.